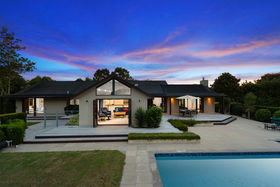 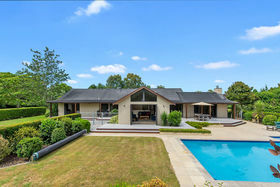 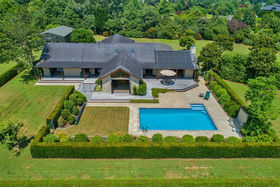 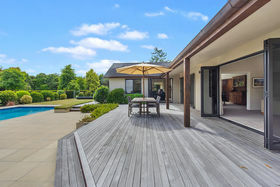 Experience the finest in modern living and peerless entertaining in this Matangi masterpiece sitting resplendent on 25,152sqm (more or less) of lifestyle decadence with options for dual living, home and income potential. 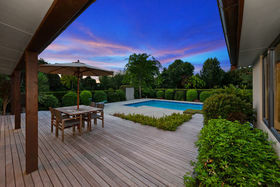 Flawlessly executed among flourishing manicured grounds with multi-zoned social zones arrayed around a Bosch-packed chef's kitchen all connecting to sunny decks and pool offering resort-like heaven 24/7 in your own private oasis. 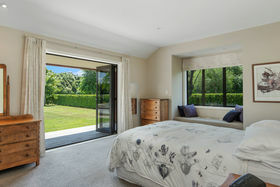 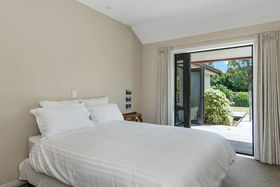 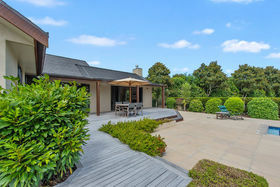 Family are indulged in four generously proportioned bedrooms of which one and the master enjoy outdoor access with the master further benefiting from window seating, walk-in wardrobe and bidet in the ensuite. 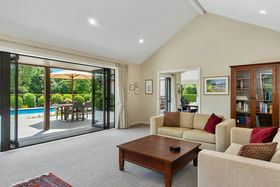 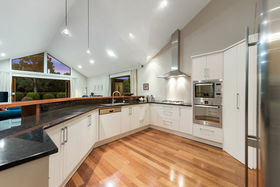 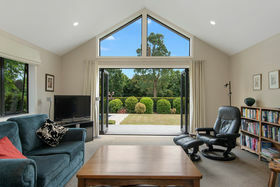 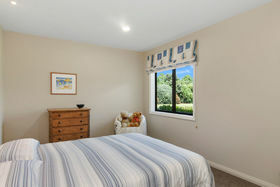 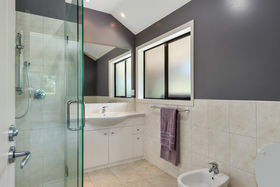 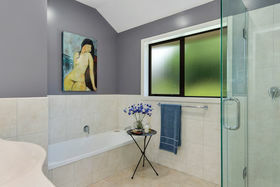 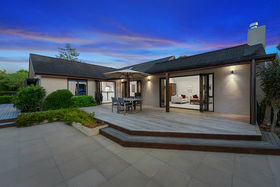 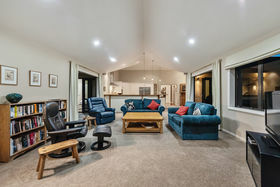 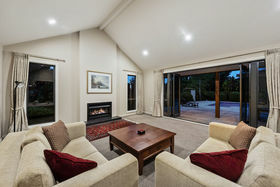 A detached and fully independent secondary dwelling welcomes elderly relatives, independent teens or open it up as a luxury B&B and leverage off the high seasonal demand for quality casual accommodation close to Mystery Creek and the airport. 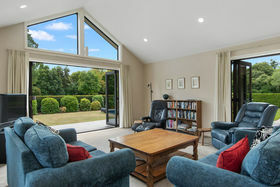 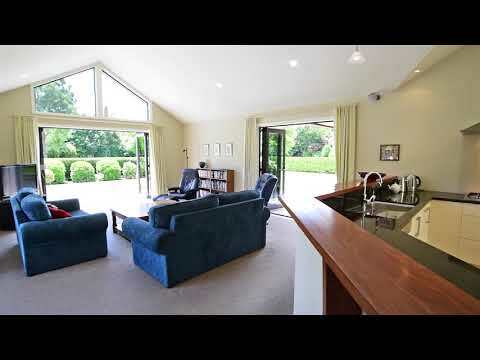 If working from home figures in the plans you're well covered and connected with a separate office and reliable internet sited off the entrance for convenient client access. 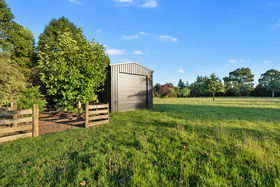 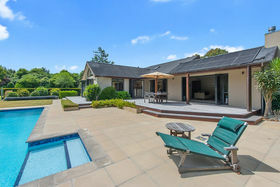 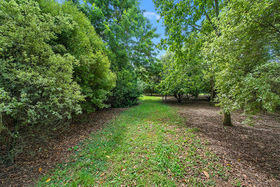 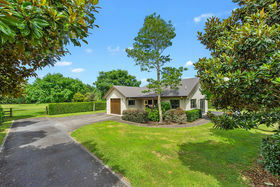 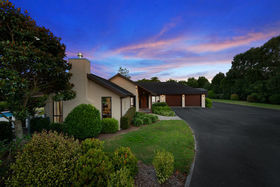 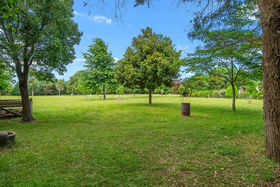 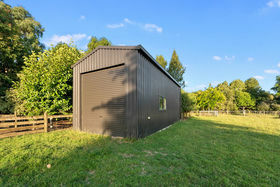 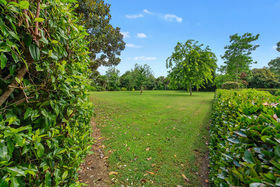 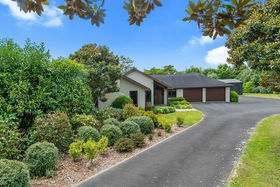 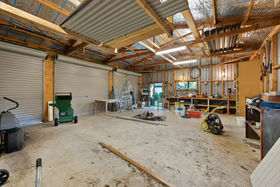 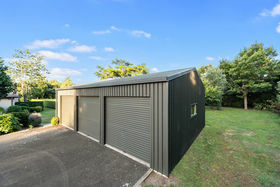 Bird-watchers will love having resident pheasants, quail and kingfishers while the animal lovers will relish the space to keep a pony or sheep on fully fenced paddocks with the added practicality of a stock yard, triple-bay shedding plus an additional storage shed with high-stud for a horse-float, boat or motor home. 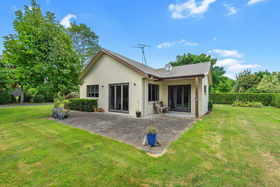 A rare opportunity bringing together that elusive dual-living capability, a 10km/15 minute commute to the city centre with quality education close by. 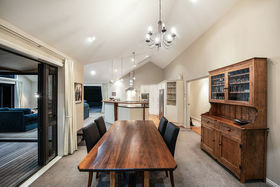 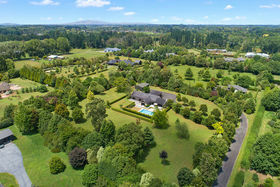 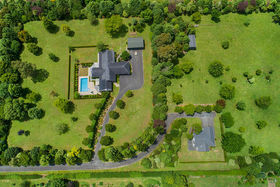 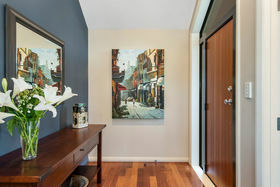 A distinguished residence for the discerning buyer - inquiries should be directed to Angela Finnigan.